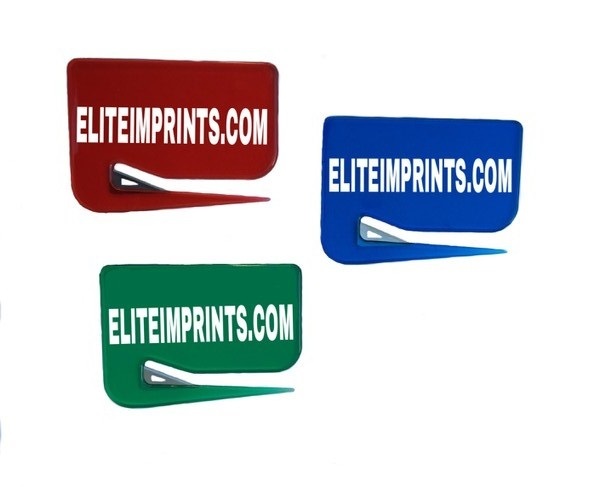 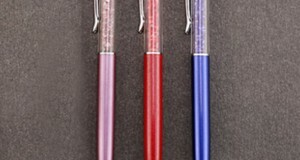 Translucent Letter Openers Give a useful item to your customers and prospects. 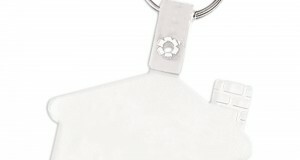 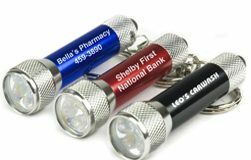 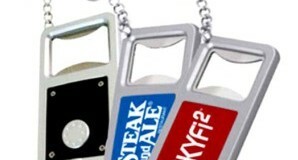 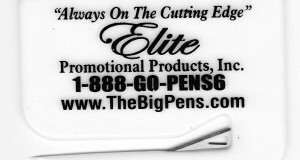 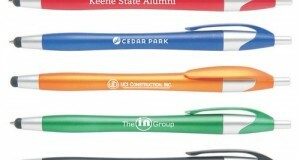 Letter openers provide you with an inexpensive and effective way to promote your business or organization. 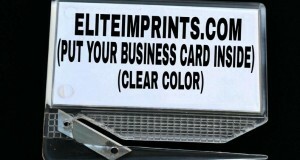 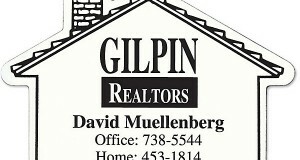 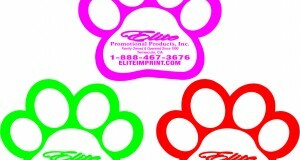 Ample space for your custom imprint is available making for a very cost effective promotion.